Dr Helen Czerski investigates the extraordinary science behind the everyday sounds we hear and those that we normally cannot hear. The global engineering firm Arup and BLOXAS Architects collaborated on a soundscape installation to demonstrate what our everyday environment might sound like to a dementia sufferer. Benjamin Gale is a freelance Sound Editor, Field Recordist and Sound Designer from Bristol, UK currently living in the south of France. 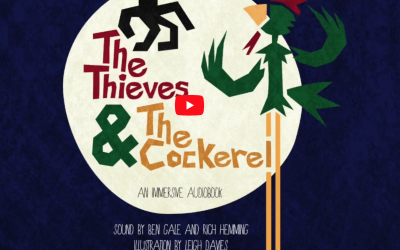 He has been developing a series of immersive audio books for children using binaural recordings and SFX to accompany voice acting and illustrations. Sound artists have experimented with everyday noises for centuries. Now this music is making a comeback. In her visual and audio work, Jennie C. Jones revels in the affective power of silence and lack, staging encounters with forgotten histories and extra-visual phenomena through the bodies of her viewers. THE BOUNCY BEEPS of Pac-Man. The percussive build-up in Legend of Zelda. The effusive gibberish of The Sims. The sounds in videogames tell us to speed up, start over, and of course, to keep playing. But how does one set of beeps so effectively tell you you’ve gained power, while another indicates your character has died? And how, exactly, does someone create the sound of the Dark Knight punching the Joker in the face? The answer: Genius sound design. 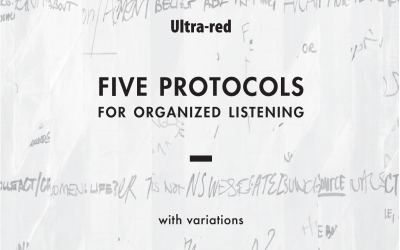 In honor of May Day, Ultra-red release the PDF of our latest workbook for militant sound inquiry, “Five Protocols for Organized Listening” (5.8MB). The workbook compiles protocols for collective listening developed by multiple teams of investigators from 2009 to 2011 in cities across North America and Europe. 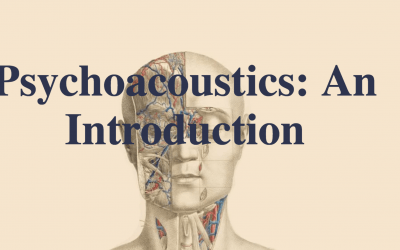 “Five Protocols” is also accompanied by links to related sound objects on the School of Echoes Soundcloud page. Please feel free to download and distribute. We only ask that you send us feedback on your experiments with organized listening and militant sound investigation. 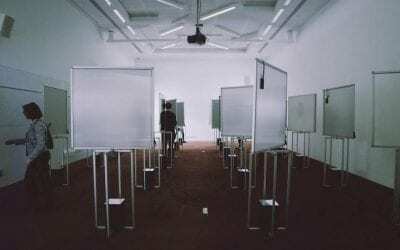 Hong-Kai Wang is an artist who works mainly with sound. 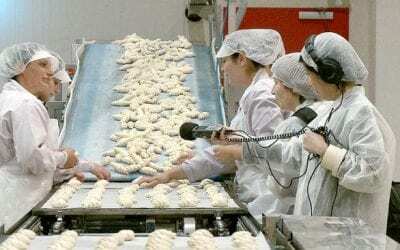 Her practice includes processes involved in the production and performance of sound as well as their political and social contexts, and, not least, the organisation of listening. 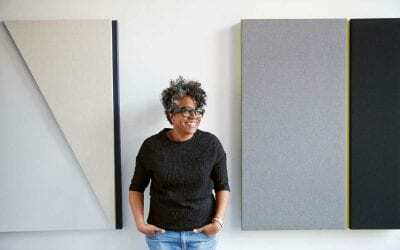 In several of her pieces she has employed collective processes, discussions and workshops. Use the links above to navigate resources, videos, tutorials and other material related to sound. 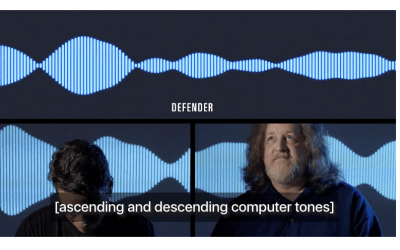 This is a general resource, but directly supports John Roach’s Parsons courses Sound Matters, Sound and Space and Sound Art – Beyond Perception.